Amazon is ready to compete with Google, Microsoft, and Mozilla with its new browser, named, ‘Internet’. As the name suggests, the browser does just that, it acts as an “Internet” communicator and it just wants to do that, without any bloatware. The app is designed specifically for countries where mobile data can be patchy at times. The app uses less data to load pages by using compression technologies and it also takes up a lot less space compared to other browsers. At the moment, the browser is only available in India, actually, the browser has been available in the Play Store since March, only left unnoticed as the company never made any statement regarding its entry into the browser market. The app requires that an Android device run a version of Android that is 5.0 (Lollipop) or newer. Just like other web browsers, Internet too offers a private browsing mode and also doesn’t save browsing history, just like, Mozilla’s Firefox Focus. 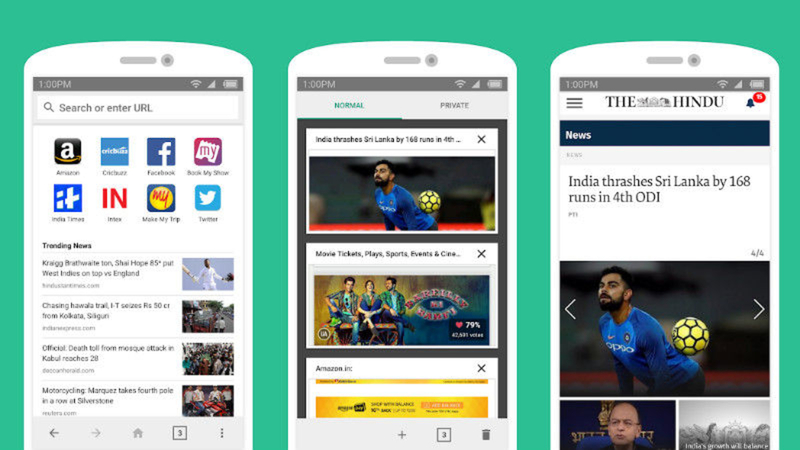 Also, as the app is currently only available for Indian users, the home page of the app shows cricket news, as the countrymen are huge fans of the sport and also shows general headlines. Amazon’s Internet follows the footsteps of Google and Facebook’s initiative of creating light-weight and fast apps which can work even on 2G network. 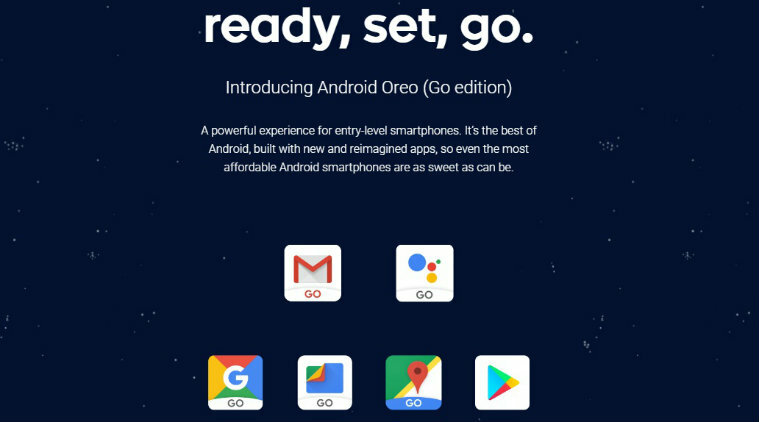 Google has till date released YouTube Go, Google Go, Files Go, Gmail Go, Maps Go, Assistant Go and Facebook has released Facebook Lite and Messenger Lite. Messenger Lite has actually become very popular even with people who use a fast internet, as the app focuses only on chatting while cutting out the bloat like Story, video calling and lot more. Also, obviously, it’s much faster to load, takes less storage and data. It’s great to see companies working on applications that are much faster and snappier. I’m hoping that browsers will also shed their bloat just like Facebook’s Messenger Lite; I don’t think Amazon’s Internet is still there yet with its bloated homepage (good if it can be disabled).